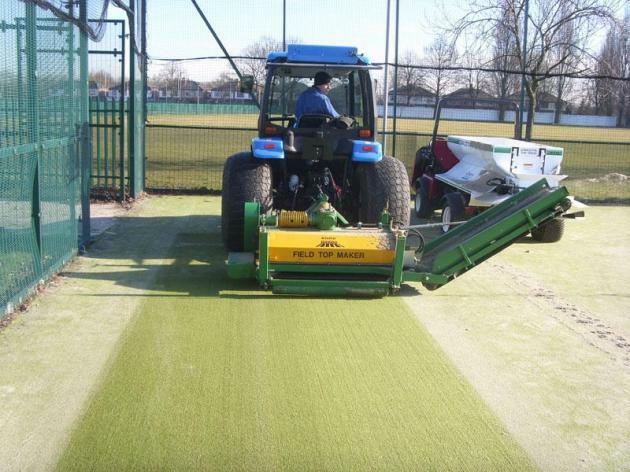 Fine Turf Services offer a complete range for synthetic surfaces; not only routine maintenance works for facility managers but also expert guidance and advice, including thorough and detailed pitch maintenance audits. A detailed contamination sampling where the present infill is tested for levels of contamination can be included within these audits. 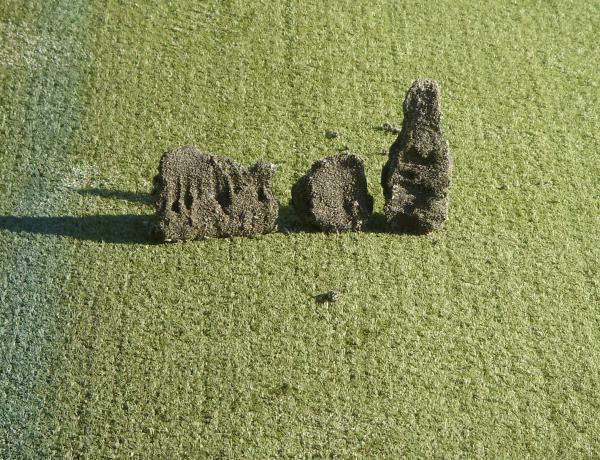 Such audits are usually required when synthetic pitches suffer from repeated flooding after heavy rainfall due to silt debris smeared across its surface. This generally indicates a high build up of contaminants that impede the drainage requirements. Upon reaching this point clients have felt that a new re-surface may be required, however, following a detailed survey, refurbishment works may be able to save clients a large expenditure. Fine Turf Services offer a process for complete refurbishment. The present contaminated infill is removed from the synthetic surface and replaced with a new, clean, free draining infill to match in specification, potentially saving the client a large expense and adding to the carpet's expected lifespan.